According to the World health organisation (WHO), traditional medicine is generally available, affordable, and commonly used in large parts of Africa, Asia, and Latin America. WHO estimates that about 80 per cent of the population in developing countries still depend on traditional medicine for their Primary Healthcare (PHC) needs; however, this percentage may vary from country to country. In Nigeria, many people, especially in the South-West region, believe and rely on local herbs for medication.Agbo’, the Yoruba name for herbal medicines, is a concoction prepared from a variety of herbs and; it is one of the most popular herbal preparations taken for various ailments, especially by the native Yoruba people. It has also seen a lot of patronage and acceptance by other tribes too; Agbo can be soaked in water, alcohol or even palmwine before one drinks it. However, medical experts raise concerns on the after effects of taking Agbo, especially over a long period of time.One of such concerns is that it can damage the kidney and liver; also, there are concerns on its preparation which include the handling, dosage requirement for each ailment, shelf live and expiration date. Recently, at an event to commemorate the 2019 World Kidney Day on March 14, experts raised awareness on the importance of guarding against acts which can lead to kidney disease. The event which was organised by the Renal Dialysis Centre, Allen Avenue, Ikeja, Lagos, saw experts also empahsising the need to reduce or even desist from consuming local concoctions, especially Agbo because of the possible resultant effects. Dr Chinedu Odum, a Nephrologist, said: “In this environment we talk about herbs and we hear many people say the take Agbo’’ or herbs. “It is a lot cheaper to prevent kidney damage because once you have kidney damage there is no going back; even those who are rich can’t maintain, afford or keep up with dialysis. 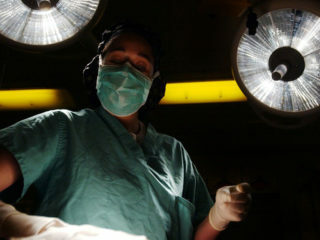 “They can’t even maintain or afford to have kidney transplantation, not to talk of the masses who are not generally or financially equipped to take care of the disease. However, Odum highlighted other causes of kidney disease to include high blood pressure which is the number one causes of kidney disease in Africa and of which many people don’t know that they have it. “Apart from blood pressure, diabetics and anyone who has long standing high blood sugar can come down with complications; one of the complications is kidney disease. “Also, bleaching; some of those creams have some components which can damage the kidney; they also have components that will increase the risk of diabetes and blood pressure. “The environment we live in is also very important; infection in this environment too contribute to kidney disease; so we have people who come down with frequent urinary tract infection. 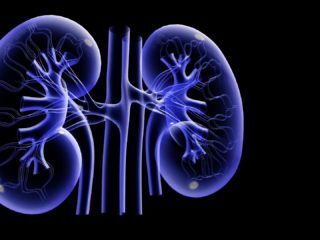 “If it is not taken care of, they can have chronic kidney infection which can lead to kidney disease and if that’s not channelled, we will be talking of dialysis,’’ the Nephrologist said. Dr John Okoh, Founder and the Chief Executive Officer (CEO) of the RDC, confirms that these concoction of herbs have negative impact on vital organs of the body, especially the kidney.He urged Nigerians to be aware of the causes and risk factors of getting kidney disease. Dr Nkem Achor, told NAN that one of the major concerns in consuming Agbo is that one cannot ascertain the dosage and expiration of the mixture, hence the tendency to either under-dose or over-dose. “People who take Agbo do not know when it becomes under dose or over dose and this can affect the multisystem functions of the kidney and liver, which are critical to the functioning of the body. 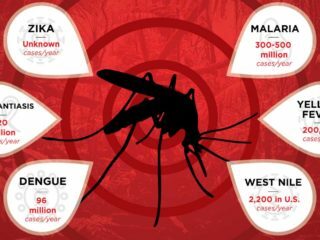 “Also, it can lead to blood poisoning, gastrointestinal challenges, vomiting, diarrhea, anemia and even death, if mismanaged or not detected early. “However, one is not ruling out the efficacy of these herbs, but it is worthy to emphasise that if it is to be taken, it should be after thorough scientific research and approval. “Also, the preparation has to follow standard supervised procedure under hygienic circumstances with appropriate dosage requirements spelt out and expiration date written. “If these are not adhered to, people will continue to take Agbo indiscriminately; some may get lucky and be healed but a majority will come down with more debilitating and chronic situations which may be too late for hospitals to handle’’. Dr. Ebun Bamgbose of the Dialysis/Transplant Unit and Clinical Director of St. Nicholas Hospital, Lagos, in an earlier interview said that most of the kidney failures, also known as renal failure or end stage renal disease, could be linked to indiscriminate use of these concoctions. This is because the herbs are mixed with all sorts, including local gin and there are toxic substances in the unprocessed materials and fermentation. In summary, a research was conducted by Akande IS, Adewoyin OA, Njoku UF and Awosika SO of the Department of Biochemistry, College of Medicine, University of Lagos, Akoka, Yaba, Nigeria. The research, “Biochemical Evaluation of Some Locally Prepared Herbal Remedies (Agbo) Currently on High Demand in Lagos Metropolis, Nigeria’’, was published in the Journal of Drug Metabolism & Toxicology, affirmed the negative effects of Agbo on the body. 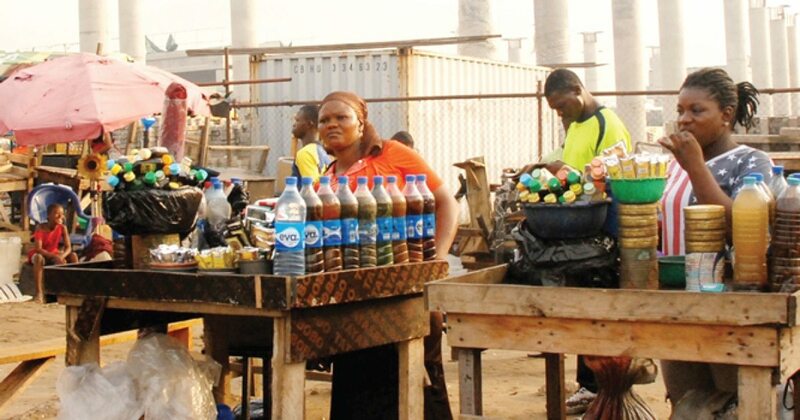 It said: “Based on these findings, we conclude that though these preparations are potential sources of natural antioxidants, but majority of those being hawked on Lagos metropolis may be harmful to human health.“This is because many of the hawkers are likely to be quacks. “There is also a need for standardisation of dosage regimens and close scrutiny of pedigree of the peddlers of these herbal remedies by appropriate government agencies,’’ the research prescribed.